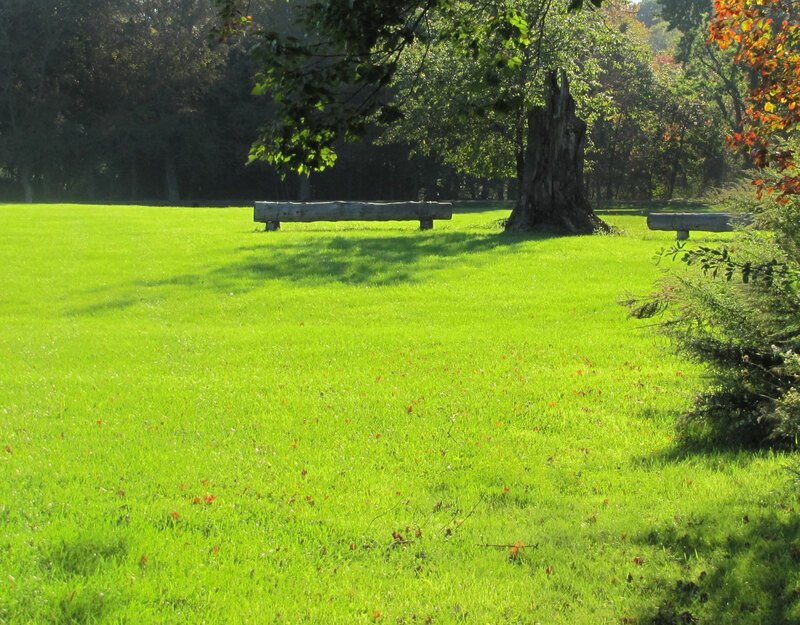 MLC Farm is the home of the Vassar College Equestrian Team. The Intercollegiate Horse Show Association (IHSA) has grown and developed since it was established in 1967.The IHSA encompasses 29 Regions in 9 Zones with more than 300 member colleges. The team competes in Zone 3, Region 3.The Team offers competitive English riding at the intercollegiate level to any member of the Vassar student population. Students ride weekly at MLC Farm in group lessons as well as riding as a club both semesters. 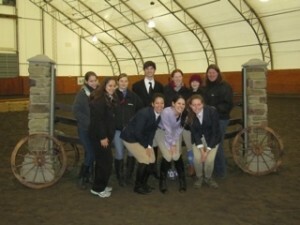 The club itself has about 25 students in which 10 of those riders compete in the IHSA. The group also hosts/cohosts an IHSA horse show every year. Throughout the years, the team has grown and has become one of the largest club sports at Vassar College. Visit them on Facebook.